I resorted to tickle torture, but finally the leprechaun admitted the truth: they use food coloring, just like everyone else. Huge disappointment, I know! And yet how cool is it that you, too, can make festive green beer with nothing more than a trip to the grocery store and a few minutes’ time? 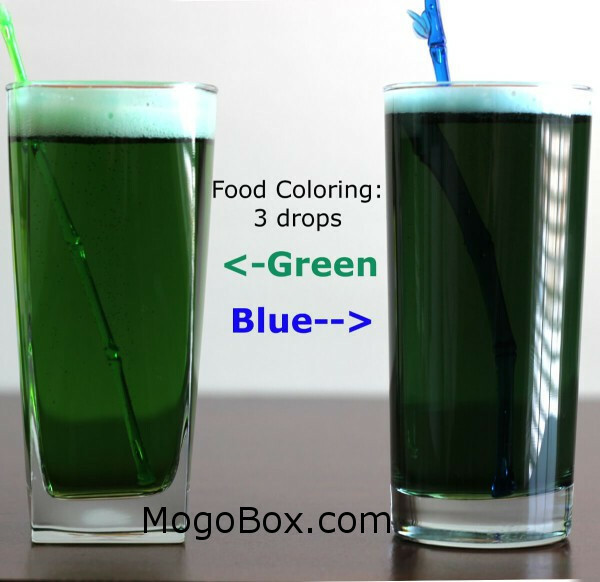 Add 3 drops of one of the food colors. You can pour the beer first and then add the food coloring, but it gets stuck in the foam and you have to stir it in and it never really looks nice. 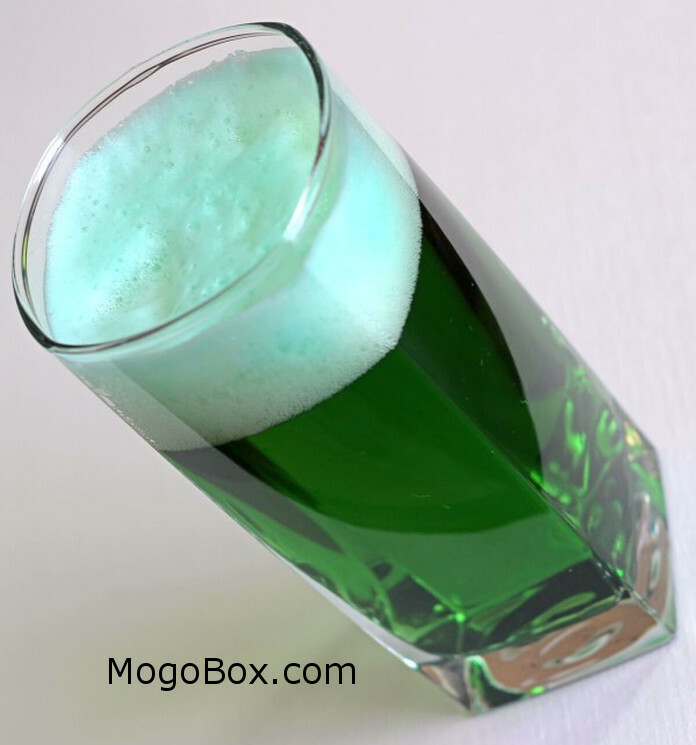 This entry was posted in MogoBlog, MogoLicious and tagged Beer, Irish, St. Patrick's Day.